For the first time, New York's Tribeca Film Festival will honor a video game -- Rockstar and Team Bondi's crime thriller L.A. Noire will be one of the 2011 event's Official Selections, the company announced today. Rockstar founder Sam Houser called the selection "a real honor, and another step forward for interactive entertainment." During the "Tribeca Talks" series held on April 25 in association with the festival, Rockstar will present an exclusive preview of L.A. Noire -- a "live interactive screening" -- followed by a Q&A on the subject of the crossover between filmmaking and games. Tribeca Enterprises chief creative officer Geoff Gilmore will moderate the discussion. 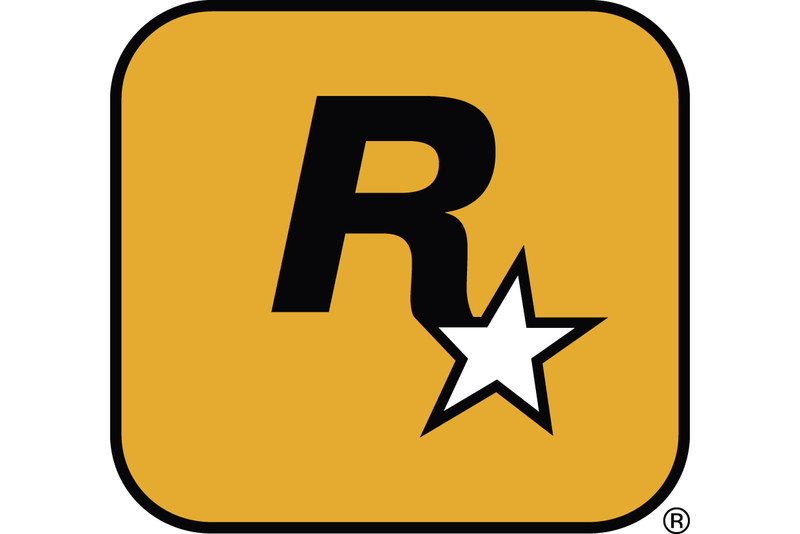 "What Rockstar and Team Bondi have accomplished with L.A. Noire is nothing less than groundbreaking," enthuses Gilmore. "It�s an invention of a new realm of storytelling that is part cinema, part gaming, and a whole new realm of narrative expression, interactivity, and immersion. We are poised on the edge of a new frontier." L.A. Noire is slated for release Xbox 360 and PlayStation 3 this Spring. It's been marketed on its focus on storytelling, employing a sophisticated new facial capture technology that allows players, in the role of a detective, to decide how to question and interact with characters in the game role based on reading their facial expressions and selecting from conversational options.